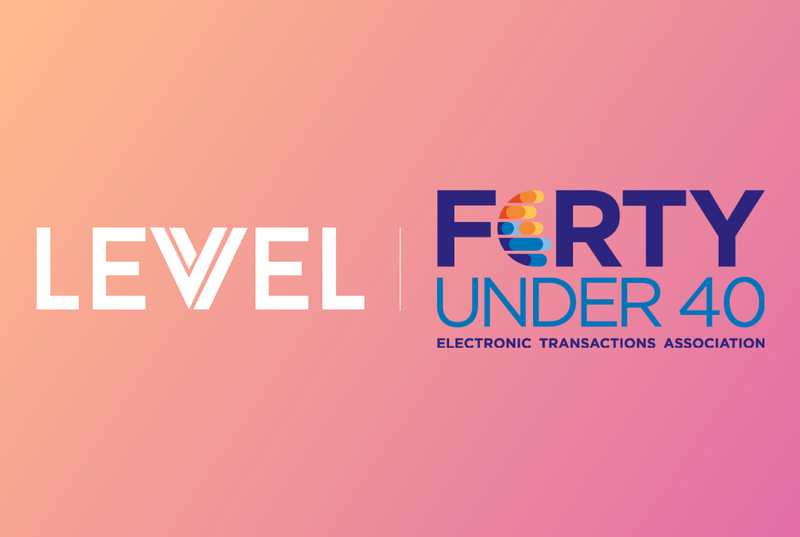 Levvel Blog - Inc. Magazine Lists Levvel Among 2018’s 500 Fastest-Growing Private Companies in the U.S.
Inc. Magazine Lists Levvel Among 2018’s 500 Fastest-Growing Private Companies in the U.S.
CHARLOTTE, August 15, 2018—Levvel is happy to announce it has been named one of the nation’s 500 fastest-growing private U.S. companies in 2018. This achievement comes on the heels of Levvel’s recent expansion to the U.K. and Atlanta, GA, its 10th and 11th offices worldwide, respectively. Levvel was listed 312th overall on the list, top-seven for IT-system development companies, and top-three overall in North Carolina. 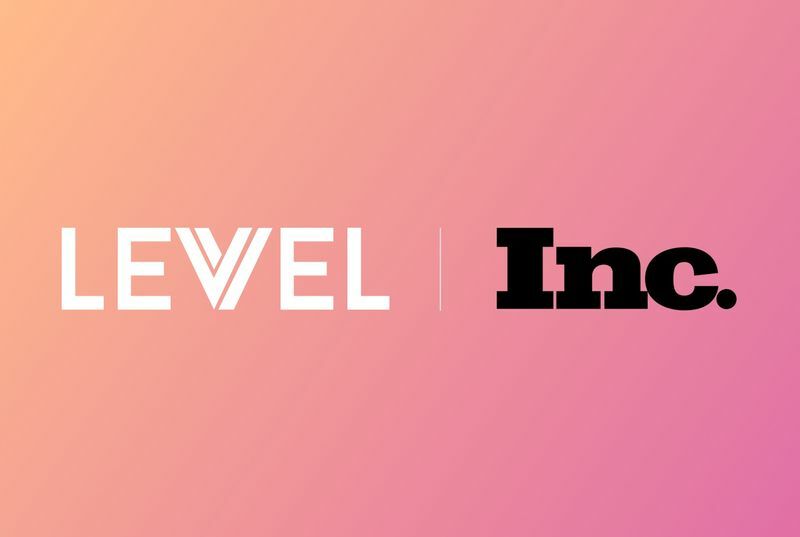 In addition to this achievement, Levvel was named by Inc. as one of the nation’s best places to work in 2018. 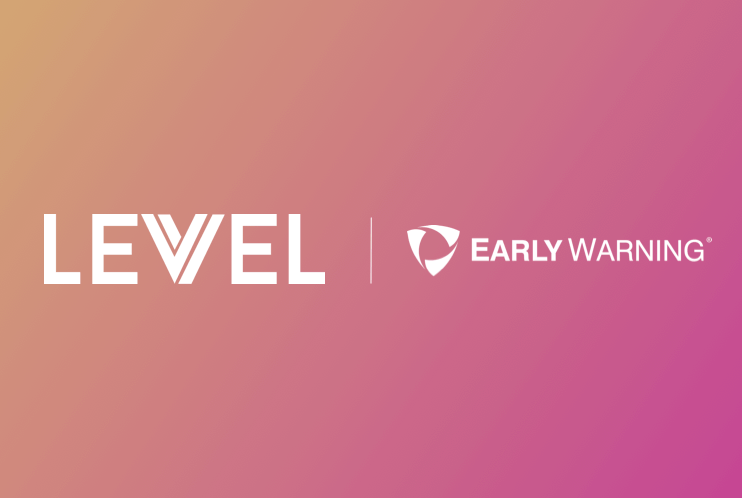 Having recently surpassed 200 employees while approaching a $40 million annual revenue run rate, Levvel’s debut on the Inc. 500 comes just five years after the company was founded by CEO John Espey, CTO Chris Hart, and co-founder Matt Ernst. 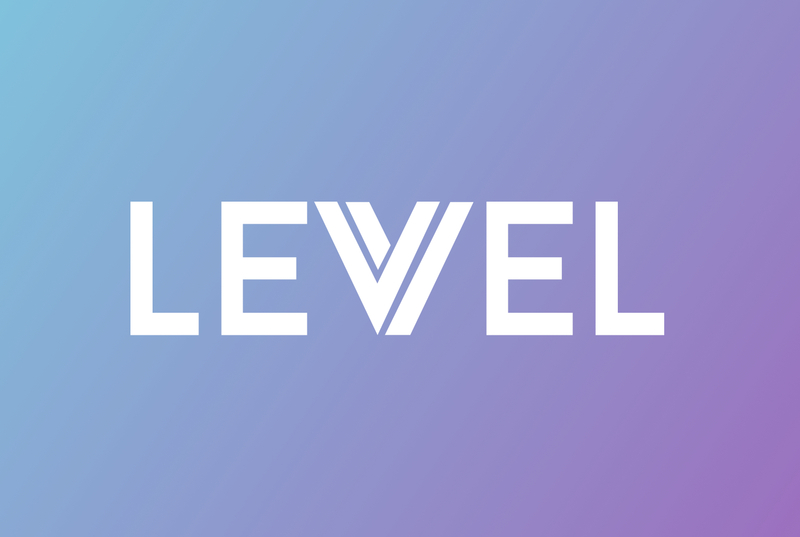 Levvel’s meteoric rise can in large part be attributed to its unique and diverse offering of digital transformation services that combine strategic consulting, technical execution, and digital native design. The company’s backbone lies in its deep industry expertise and experience across a variety of industries, including banking, healthcare, digital media, retail, capital markets, and insurance. Levvel’s executive team is excited to see the company recognized among the fastest growing in the nation. Hart says the growth that landed the company on the Inc. 500 list will continue in the near future. The technical-, strategy-, and design-consulting company plans to hire up to 50-60 employees globally in the next nine months, with a focus on hiring developers that are passionate about solving hard problems.